One of the hidden gems of Southern Thailand, Songkhla is surrounded by beaches and is often affectionately called “The great city on two seas”. 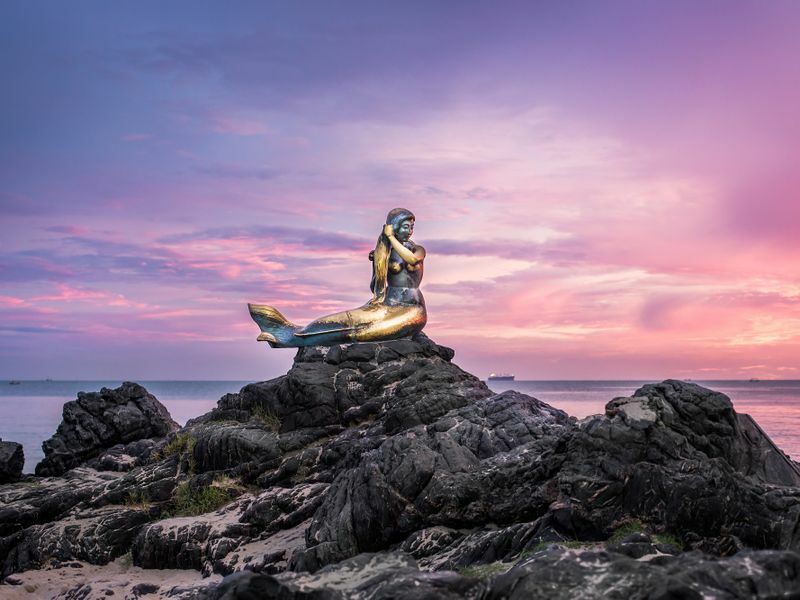 Tucked between both the Andaman Sea and Gulf of Thailand, a visit to Songkhla will take you to a world that you will not want to leave. We as your local friends want to help you by narrowing down the best places to visit during your holiday to Songkhla. 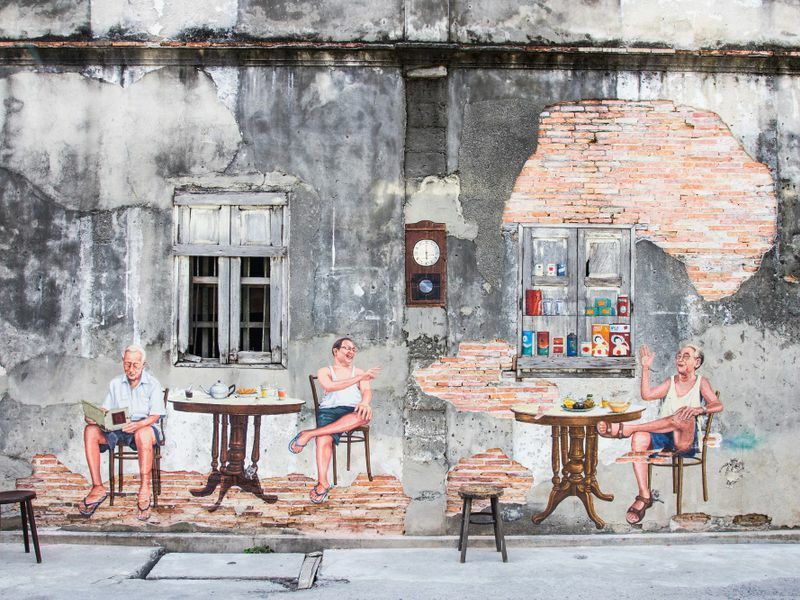 Songkhla is tourist-friendly, not crowded, and is more than capable of giving you an immersive cultural experience you’re looking for. Here, we have a local-recommended guide on the best places to visit in "The great city on two seas"! 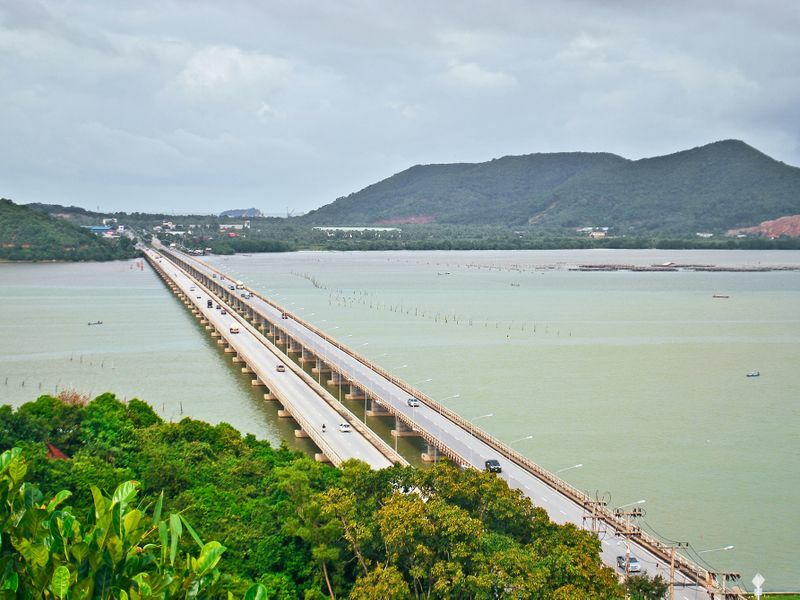 Koh Yo is an island lying on the Eastern side of Songkhla Lake and is quite easily accessible by Tinsulanond Bridge, Thailand’s longest concrete bridge. 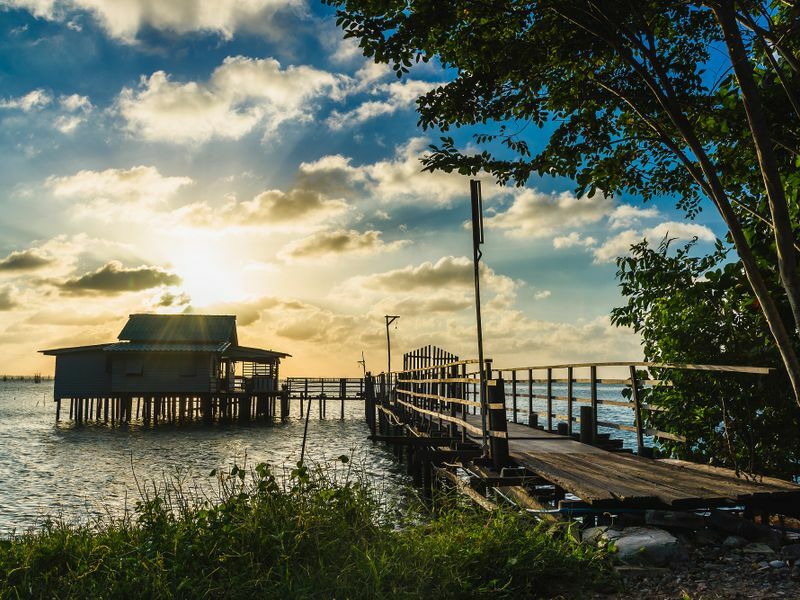 Ko Yo is definitely one of the gems of Songkhla, as it's known for its amazing and extremely fresh foods which you can enjoy sitting at top-notch waterfront restaurants in the island. Aside from food, Ko Yo also houses various museums and temples, and also a reclining Buddha. 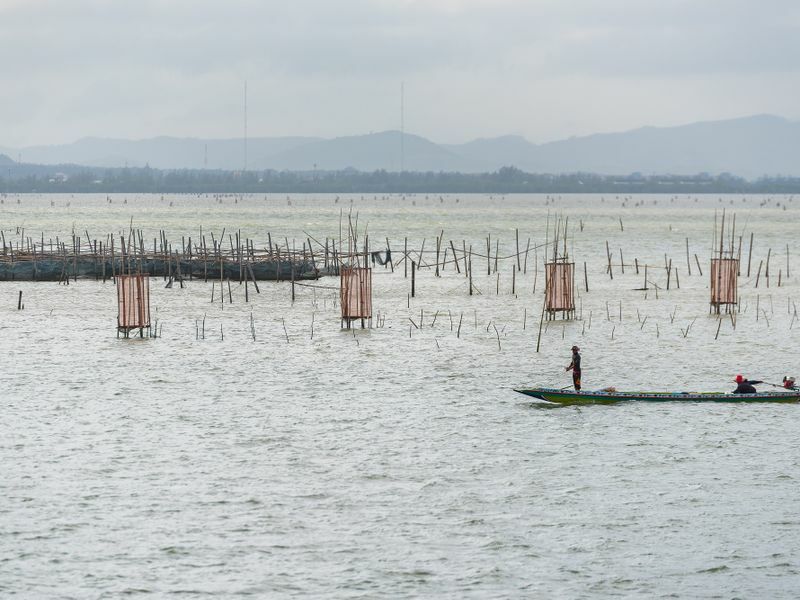 Known to be the largest lake and the only natural freshwater lake in the Kingdom, Songkhla Lake is about 80 kilometres long and 20 to 25 kilometres wide. which encompasses the area of both Songkhla and neighboring Southern province of Phattalung. Long-tailed boat services are available for island touring all-day, so do give the several small islands such as Koh Yai, Koh Si, Koh Ha, and inclding Koh Yo for some daytime relaxation. Songkhla town is definitely worth your visit, as you'll be taken aback by its stylish traditional architecture. There are three major attractions here that you must visit, which are the Chinese Guanyin shrine, Hub Ho Hin rice mill, and the Sino-Portuguese townhouses. Don't forget to sample any streetfood stalls or restaurants in Songkhla Town. If you don't try its local food while you're there, you'll regret not doing so! Not only you can visit Songkhla in one day, but you can also visit Hat Yai, only less than an hour's drive away. Check out our selection of top-rated private 1-day tours in other Hat Yai here! Evening Tour of Hat Yai City: Local Dinner + Relaxing Time!